Join MOFGA and our coalition partners to help enact An Act to Protect Maine Food Consumers’ Right to Know. GMOs (Genetically Modified Organisms) should be labeled so consumers can make informed choices about what to buy and what to eat. Public interest in GMO labeling dramatically increased as a result of a 2012 referendum on the issue in California. 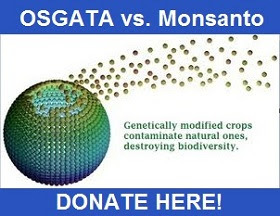 MOFGA's Board of Directors designated GMO labeling a strategic priority for 2013. 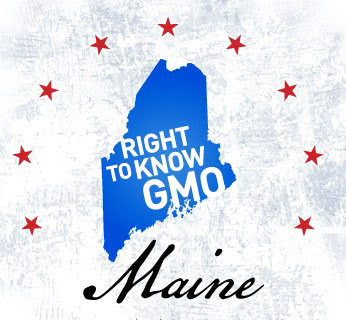 MOFGA has built a strategy with key Maine legislators to pass the nation's first comprehensive GMO labeling law. Please help MOFGA pass this important legislation and honor the vision that Russell Libby had for a more local, more organic food system. Labels foods with GMOs at the point of sale, informing consumers and creating meaningful choice in the marketplace. Labels seeds at the point of sale so farmers and home gardeners can know what they are buying and growing. Makes Maine a leader by creating a model labeling law and making it easier for other states to pass labeling laws. Goes into effect when five other states, or any state, or states with a total population of 20 million people enact labeling requirements for GMOs. Exempts restaurants, and alcoholic beverages from labeling requirements. Does not include labeling of products from animals fed GMO crops – for example, dairy products or meat. Helps Maine’s farmers by creating transparency in the marketplace and increased demand for Maine products.